The Clothes Spin offers the convenience and peace of mind of having your laundry services completely taken care of. We have self-operated coin-laundry machines to assist you with your dirty laundry, cleaner in less time. Contact us today! 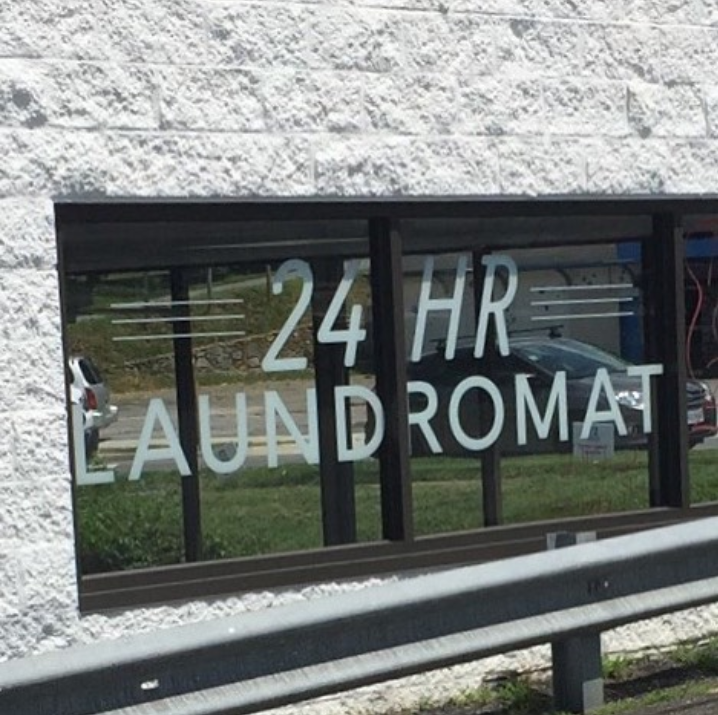 The Clothes Spin is a friendly family-owned coin-op laundromat located near Gretna, VA. We are dedicated to providing the best service, cleanest and best-stocked facility possible. We are a small business, with huge helping hearts. We have washing machines in a variety of sizes to handle even your biggest loads and enough dryers to handle all of your wash, dry and fold laundry needs. The Clothes Spin offers so much more than just washers and dryers. We are safe, affordable, convenient and will save you time and money.